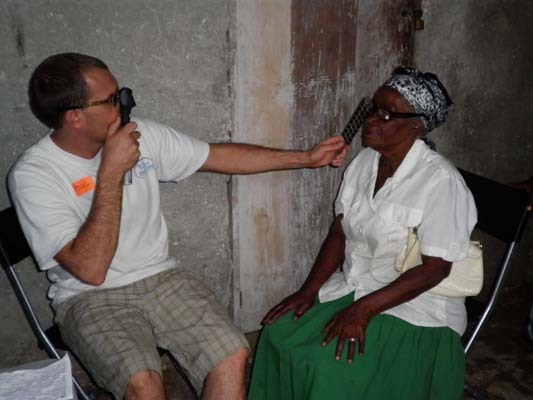 Dr. Hulet’s drive to become an optometrist began at the age of 19. 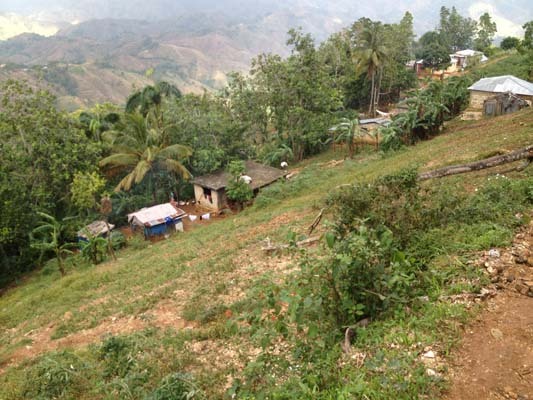 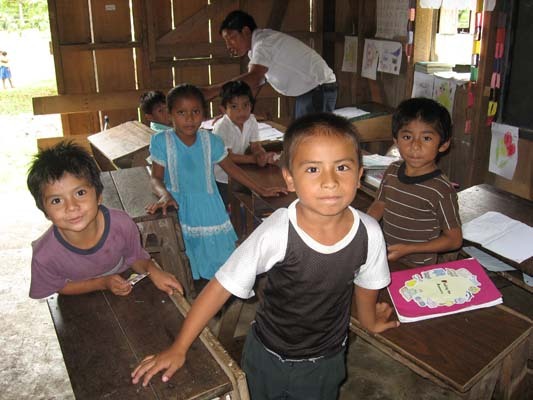 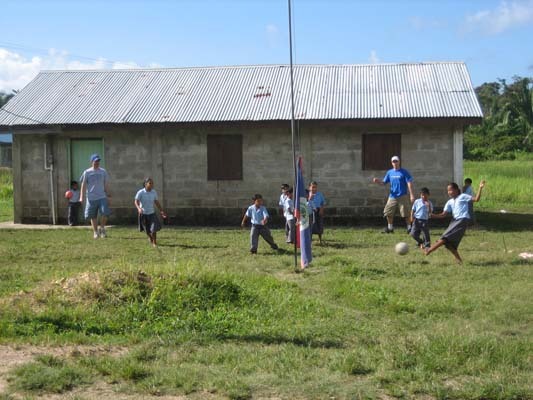 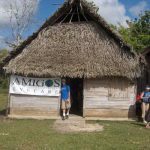 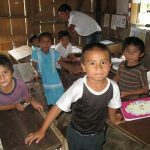 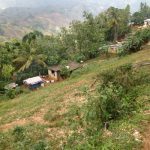 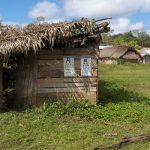 While living in Honduras and Belize, he was exposed to extreme poverty. 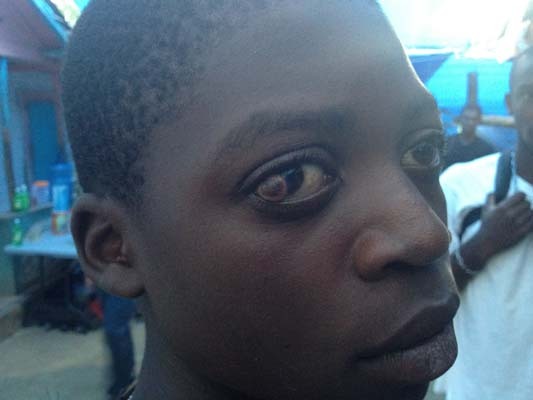 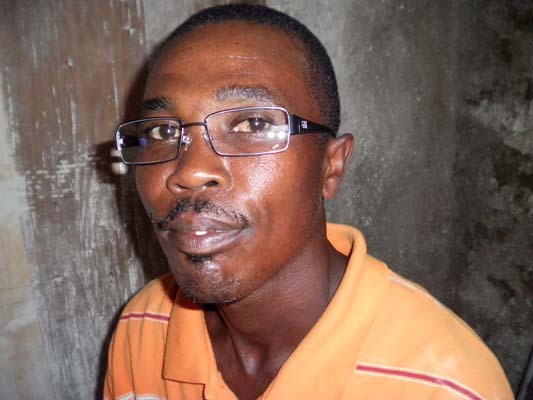 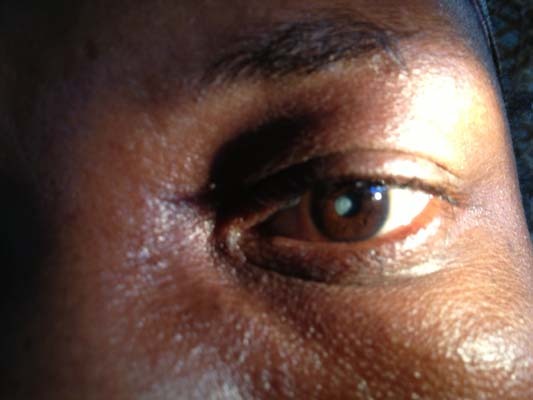 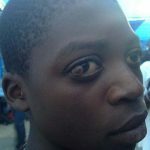 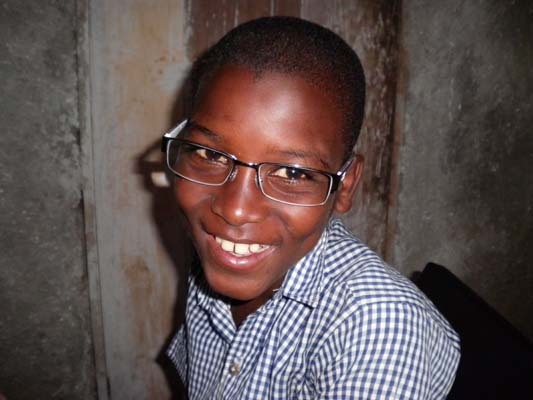 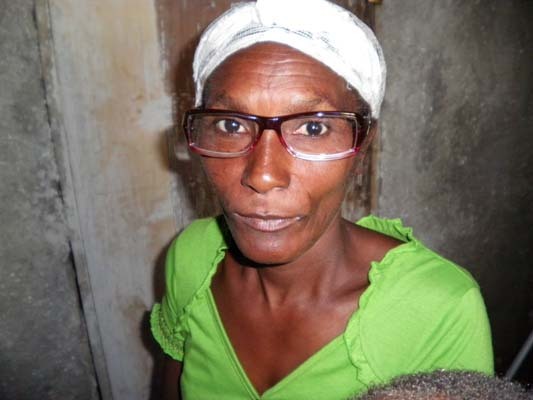 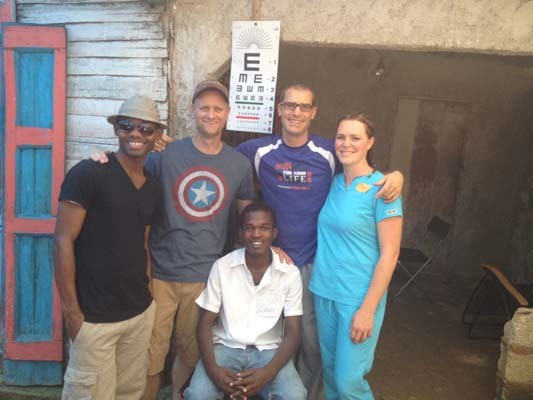 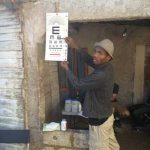 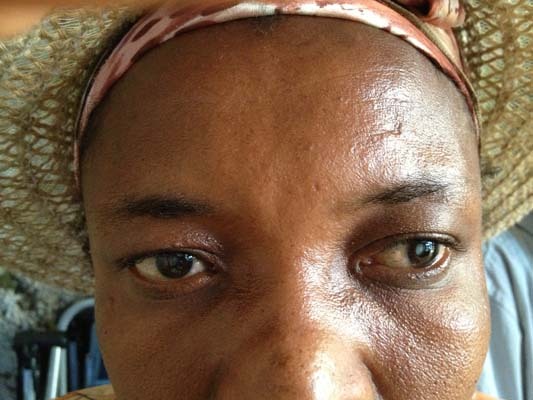 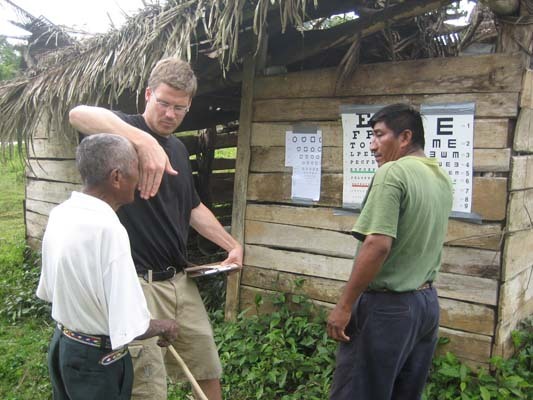 He witnessed first hand severe vision problems and insufficient eye care available. 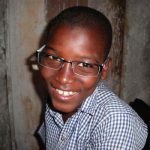 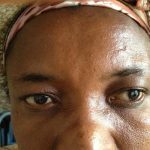 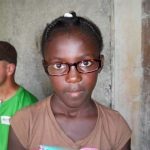 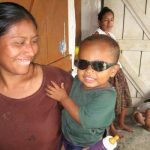 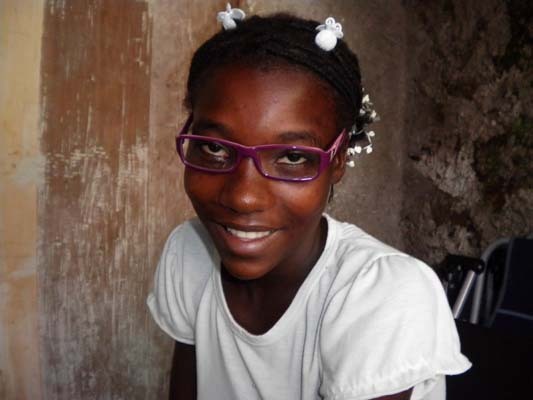 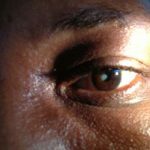 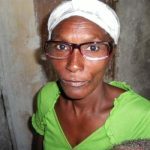 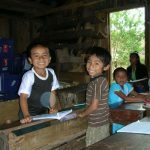 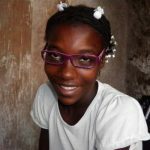 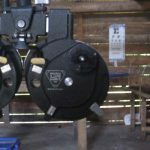 Children with crossed eyes, elderly blinded by cataracts and glaucoma left untreated, and all ages who struggled to see clearly due to the lack of accurate corrective lenses. 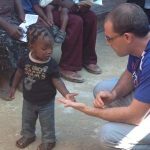 He committed to himself that he would make a difference. 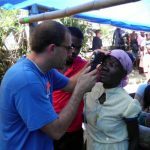 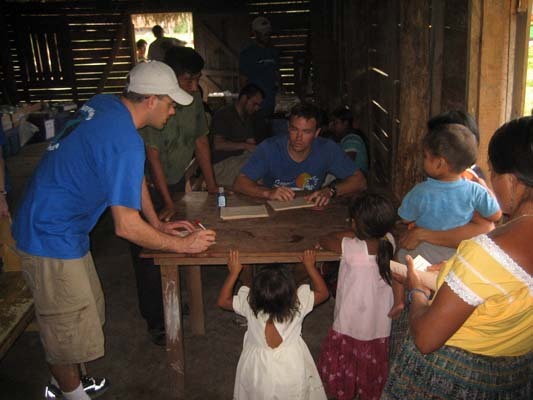 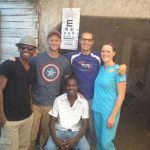 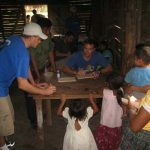 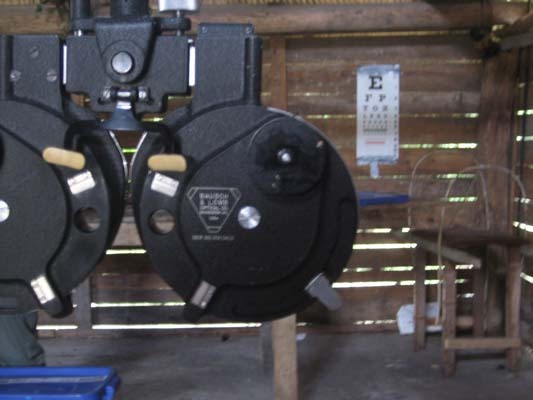 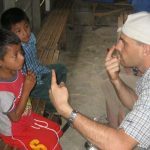 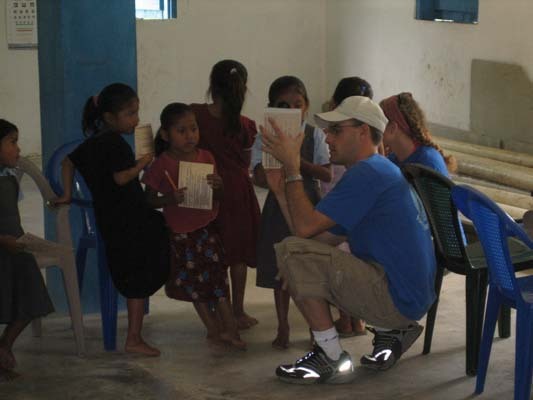 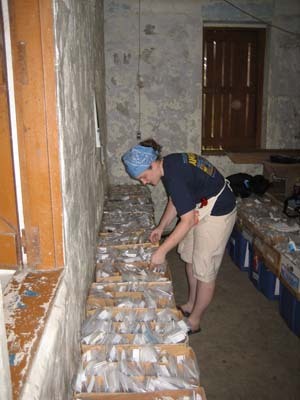 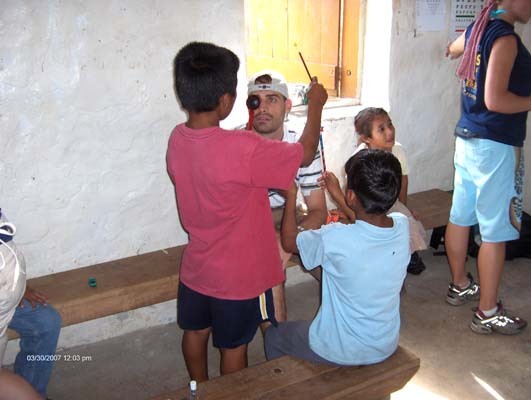 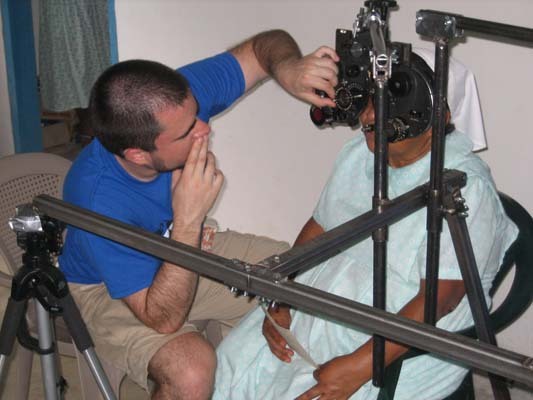 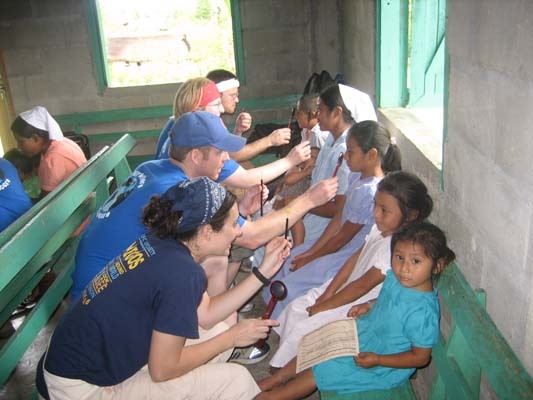 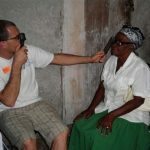 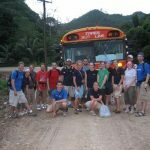 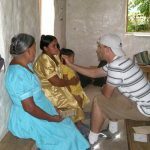 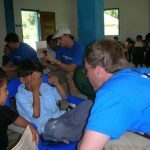 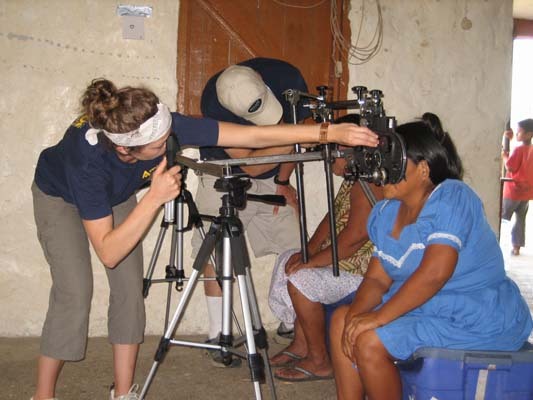 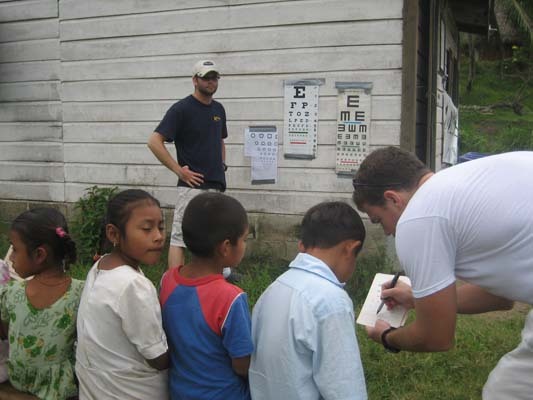 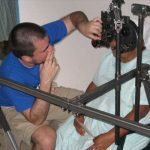 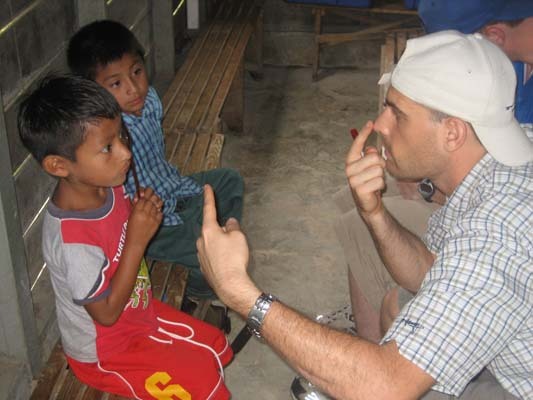 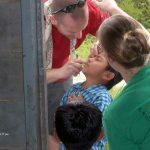 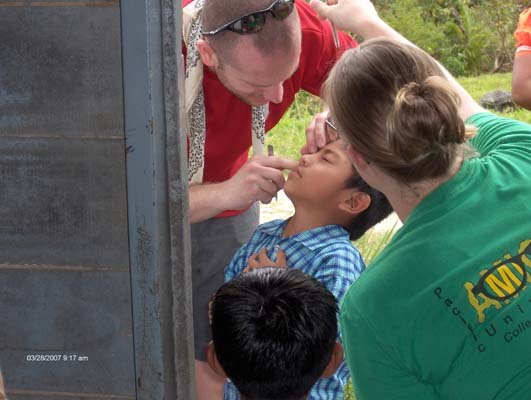 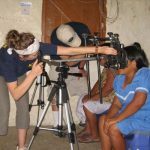 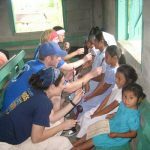 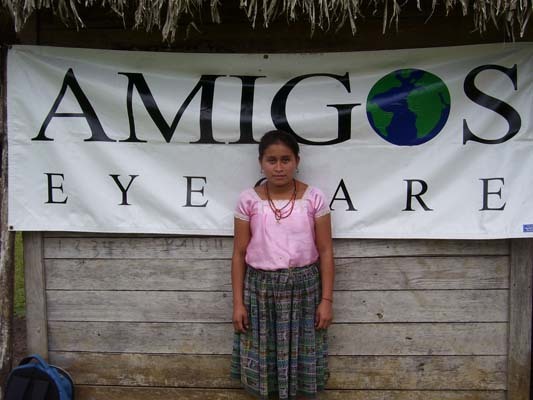 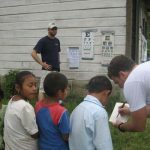 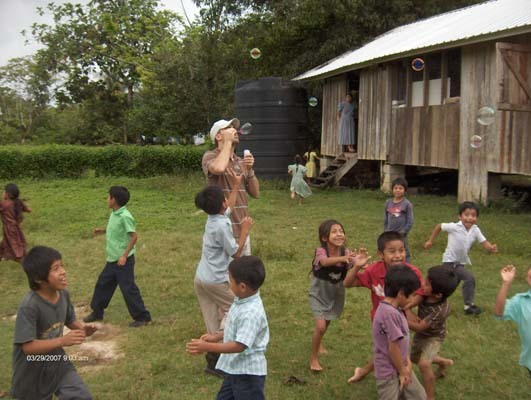 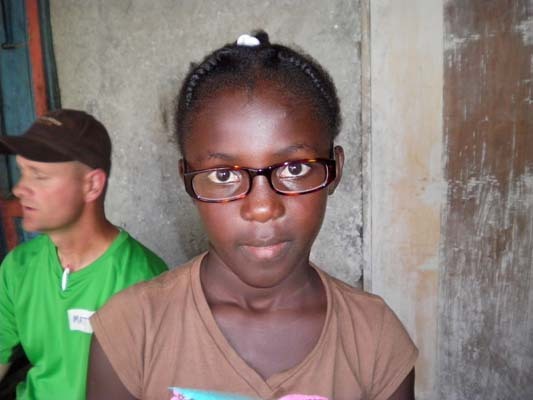 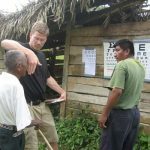 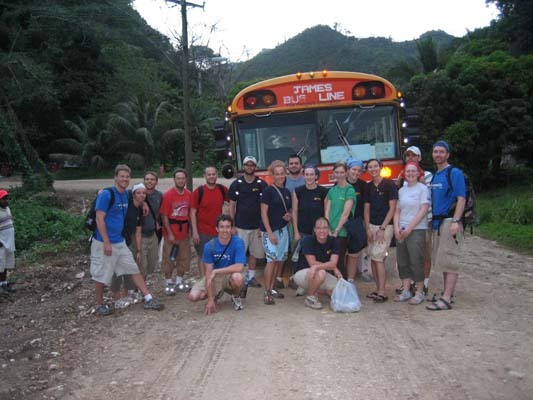 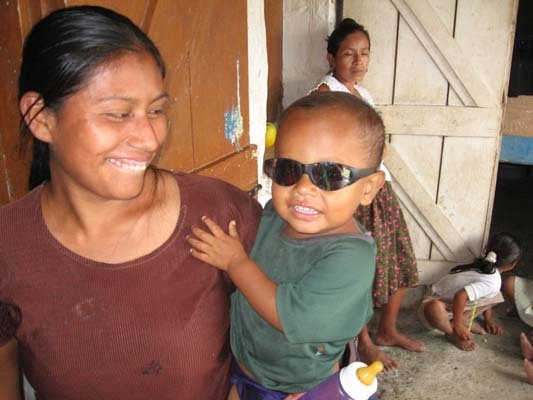 In 2007, Dr. Hulet made it back to Belize to provide eye exams to the very people who shaped his future career. 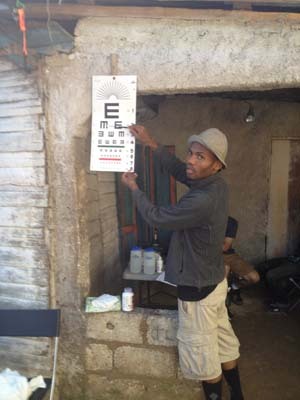 He witnessed people seeing clearly for the first time. 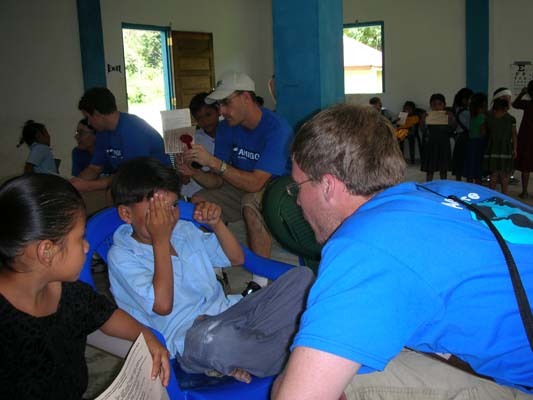 Words can’t express the satisfaction of helping others experience a better quality of life. 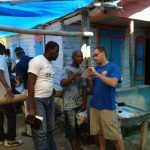 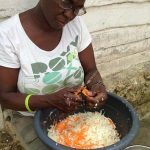 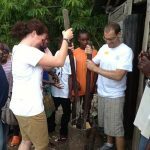 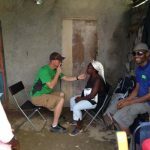 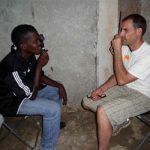 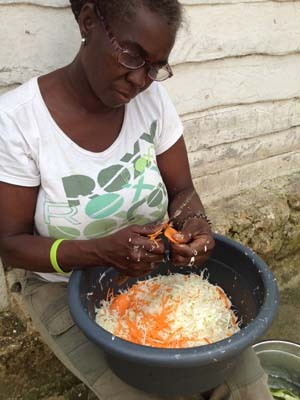 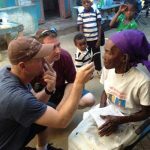 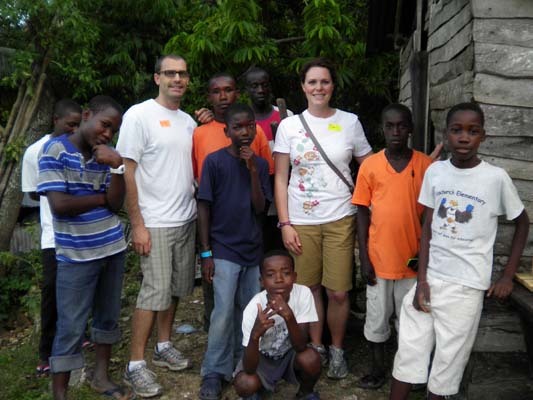 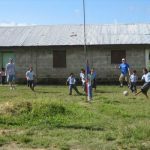 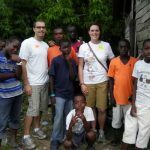 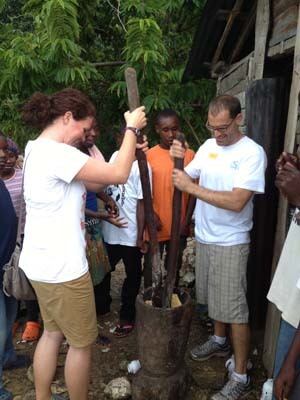 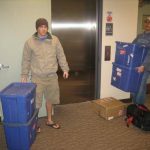 More recently, he and his wife Cari, jumped at the privilege of going on another mission trip to Haiti. 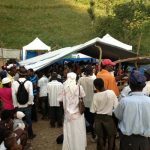 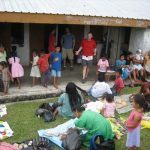 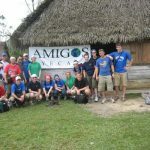 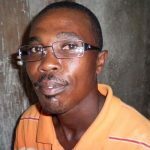 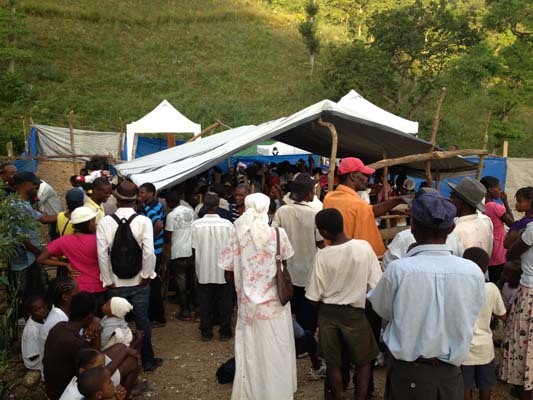 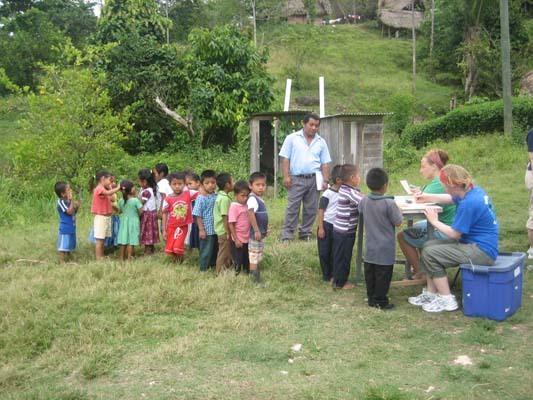 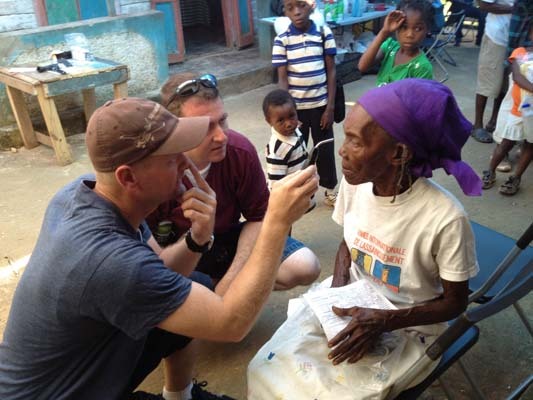 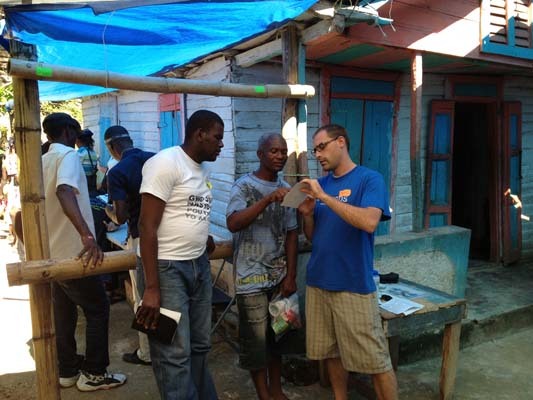 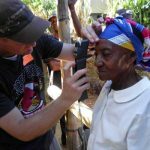 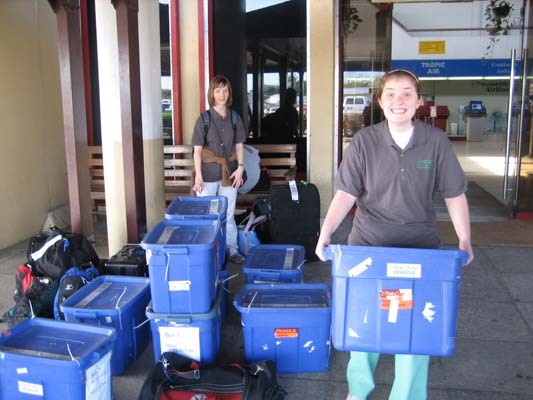 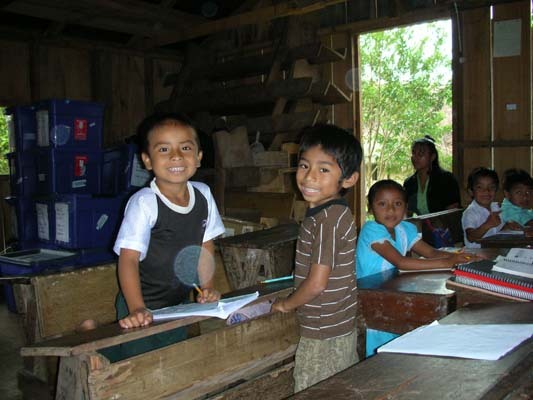 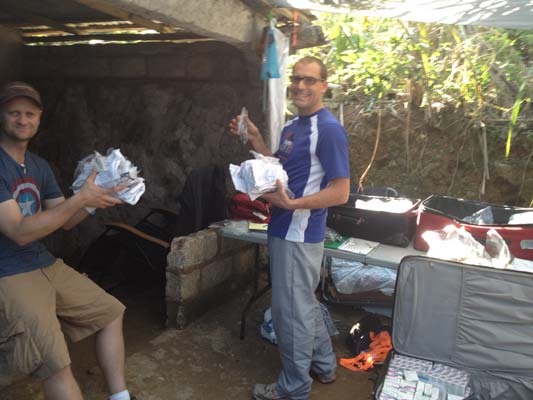 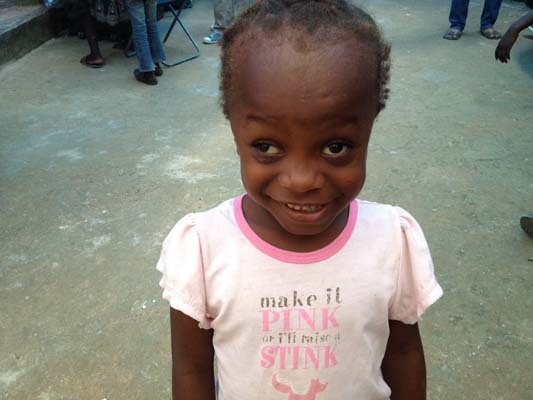 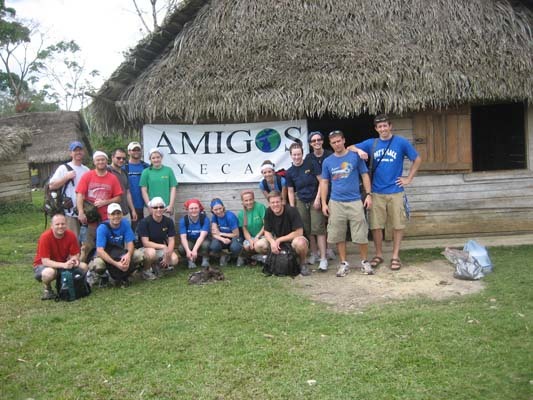 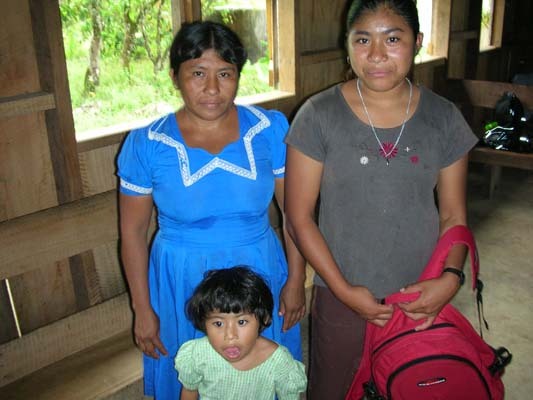 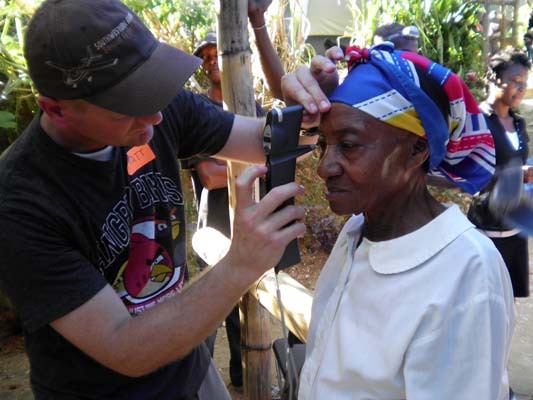 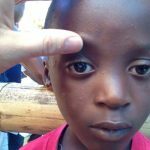 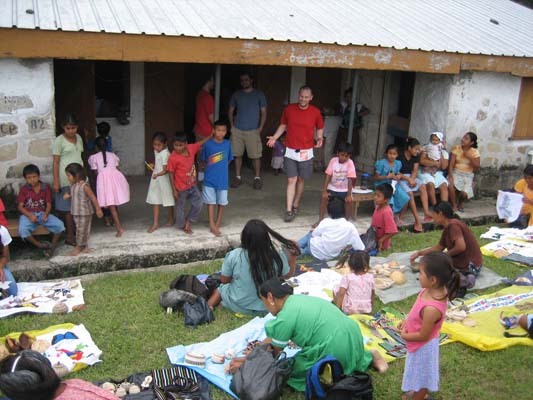 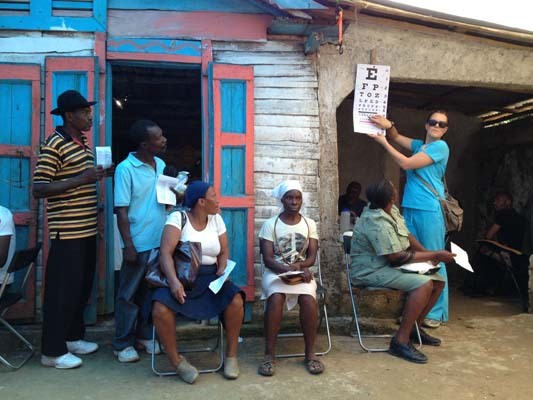 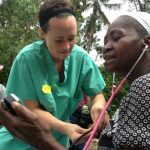 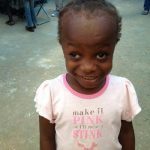 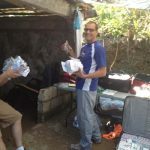 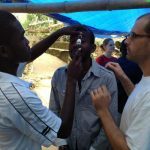 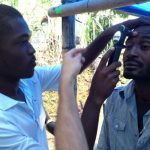 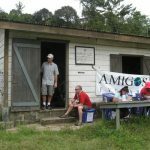 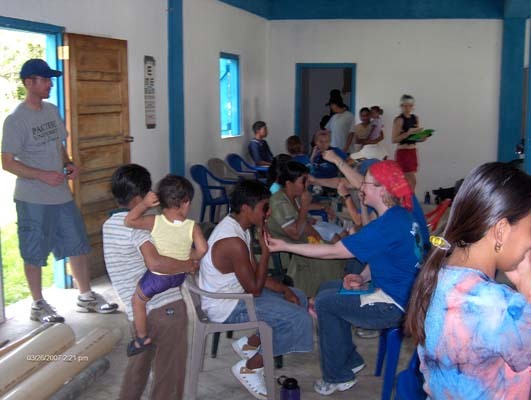 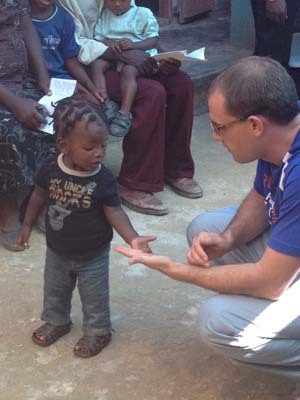 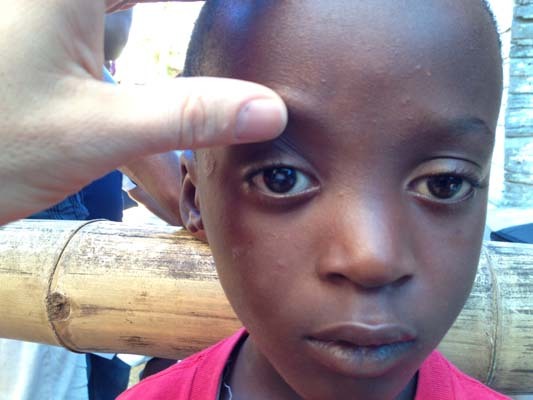 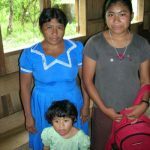 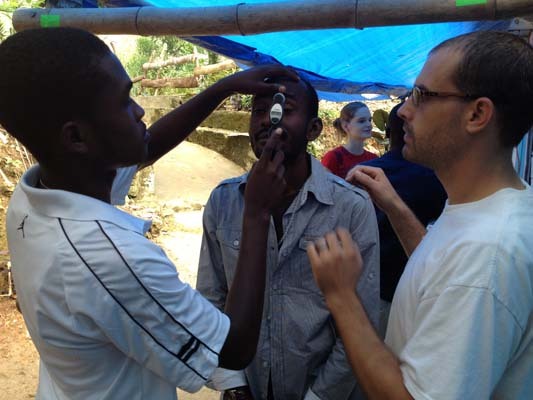 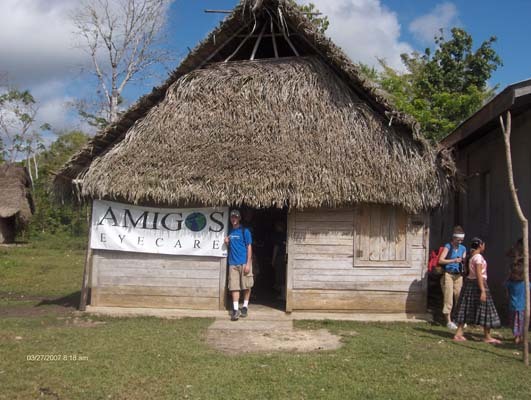 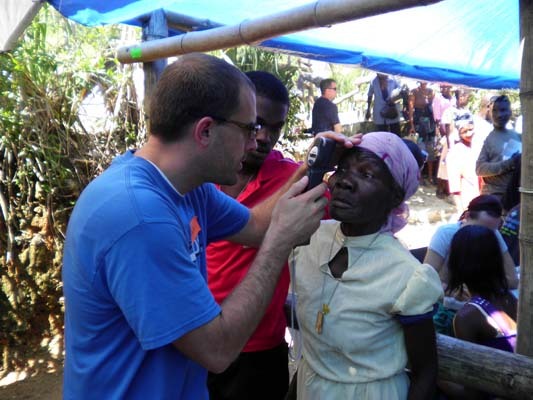 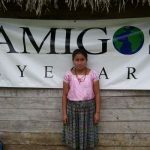 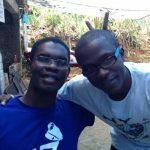 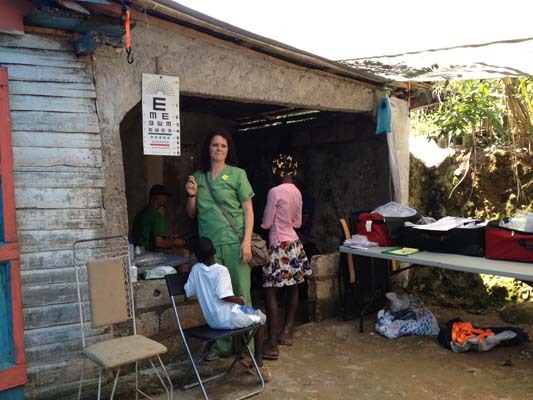 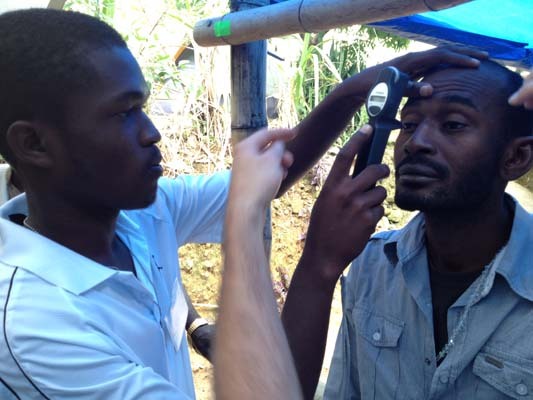 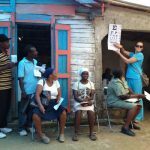 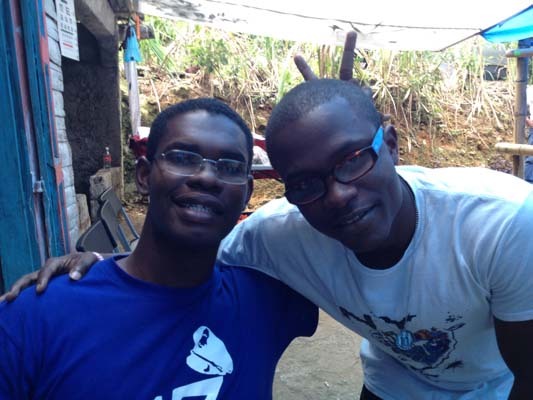 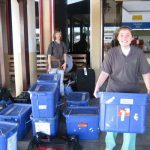 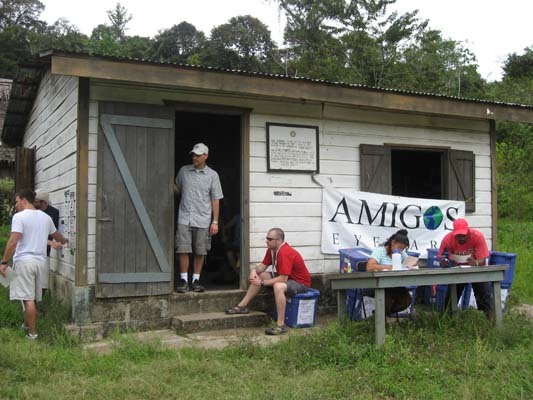 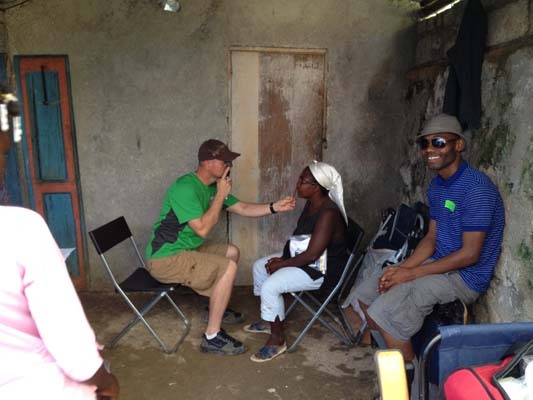 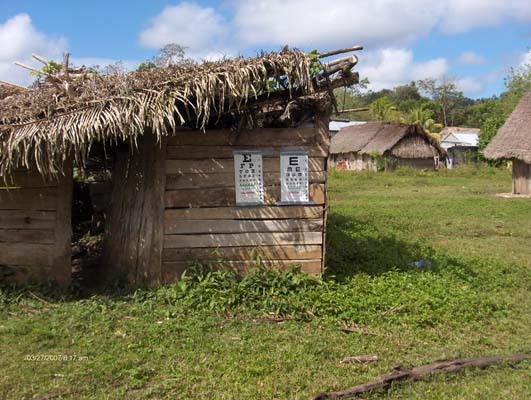 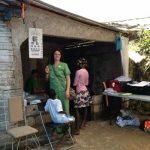 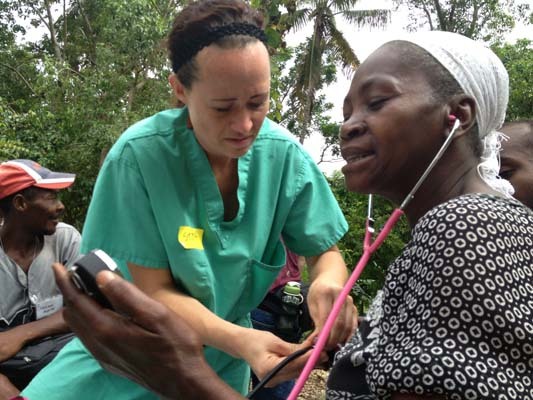 In 2012 their medical team provided over 1000 exams to the poverty stricken community of Timo. 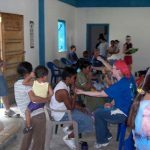 The same overwhelming feelings of love and service filled their hearts as they played a small part in improving their quality of life.